A British Military Working Dog who helped save the lives of troops in Afghanistan has been awarded the prestigious Dickin Medal – the animal equivalent of the Victoria Cross. 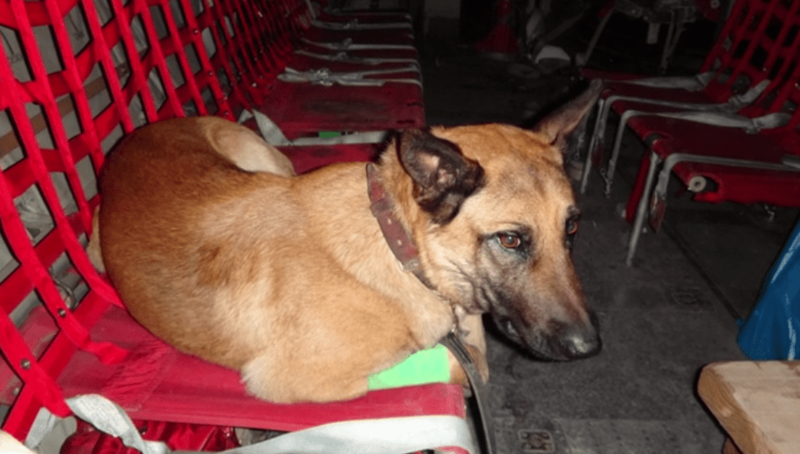 Mali, a Belgian Malinois, has received the honour for his heroic actions during an operation in Afghanistan in 2012, where he assisted an assault force in securing a key enemy stronghold. Eight-year-old Mali, who is attached to the Royal Army Veterinary Corps (RAVC), is trained to sniff out explosives and to detect insurgents. His expertise during one particular operation was vital in helping the host nation and UK forces achieve success in securing a key enemy stronghold. The medal, awarded by the veterinary charity PDSA on the 100th anniversary of the charity’s inception, was instituted by PDSA’s founder, Maria Dickin CBE, in 1943. It is the highest award any animal in the world can achieve while serving in military conflict. Mali’s PDSA Dickin Medal bears a commemorative ‘Centenary’ bar to commemorate the landmark date for the charity. Mali is the 69th recipient of the award, recipients include 32 World War Two messenger pigeons, 32 dogs (including Mali), 4 horses and a cat.